This bold gold and enamel bangle is an instant classic and best-seller. 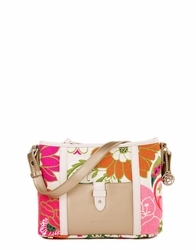 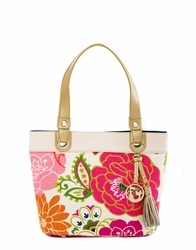 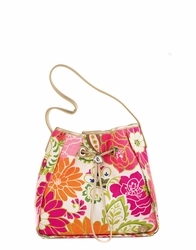 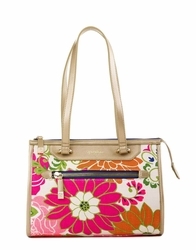 It perfectly matches your Spartina handbag and is great for layering. 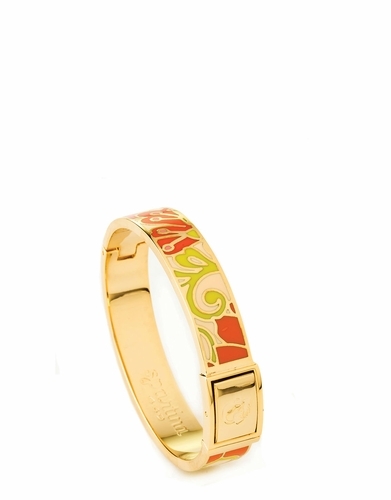 18 KT Gold~Plated.